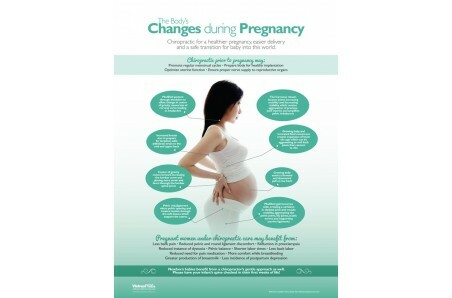 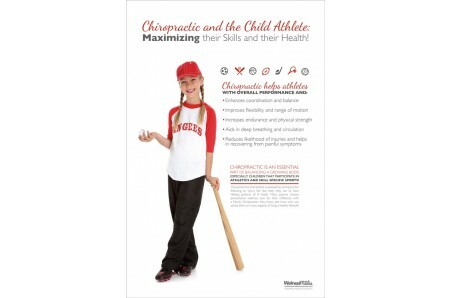 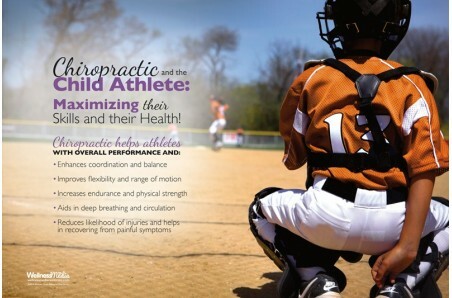 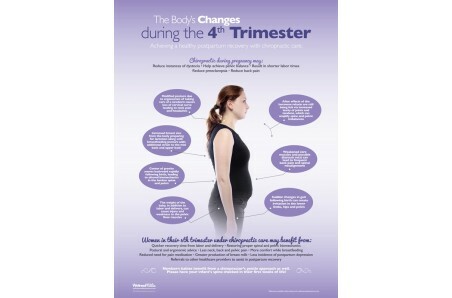 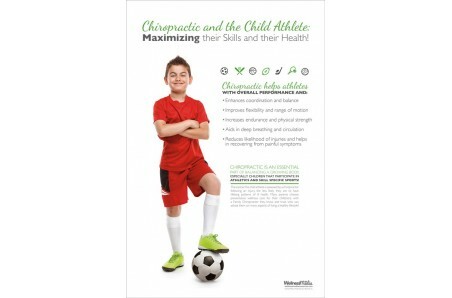 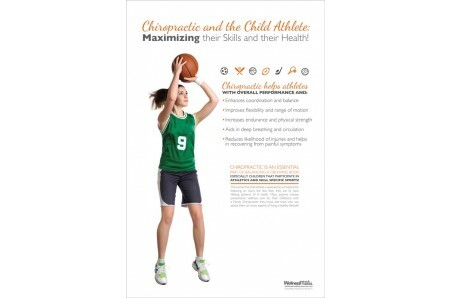 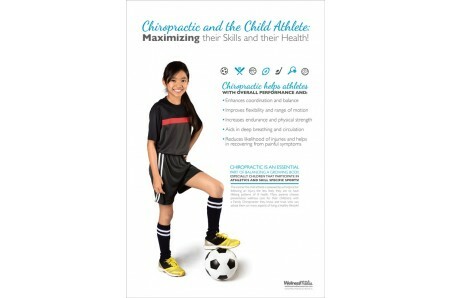 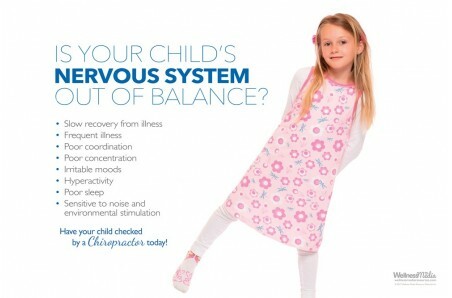 Our chiropractic and wellness posters are designed with your patient in mind. 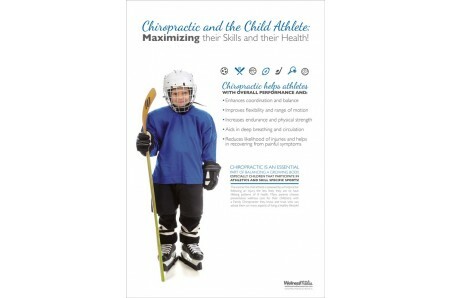 We address key concepts in chiropractic using a mix of inspirational and clinical posters, written in patient friendly language. 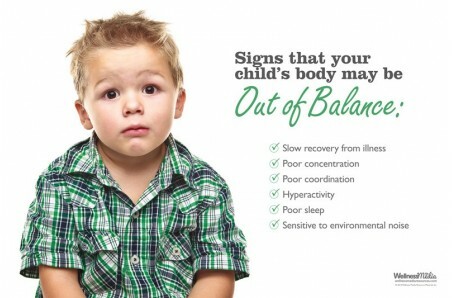 Our 12" x 18" inspirational posters are perfect for areas of limited wall space in your office. 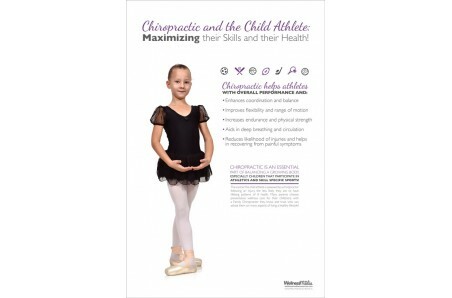 Our 18" x 24" or 24" x 36" clinical chiropractic posters are suited for larger, high traffic areas in your office where you'd like to showcase some very important topics.